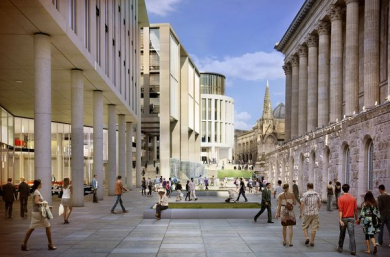 Argent has picked Carillion for the key role to start work on the £500m Paradise Circus regeneration project in the centre of Birmingham. Carillion will start enabling works this autumn and commence phase one of infrastructure early next year. The job is understood to be worth around £30m. 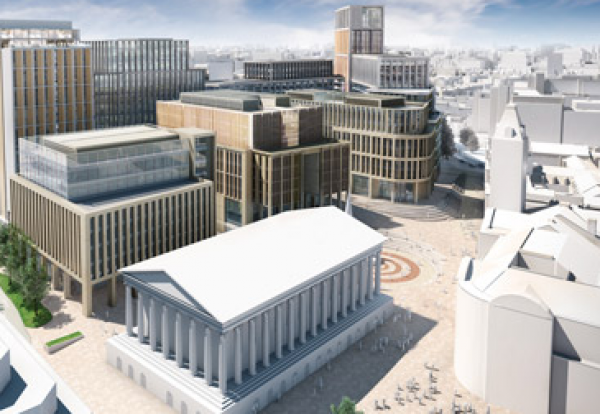 The 17-acre scheme involves demolishing the old Central Library and constructing 10 new buildings around a series of new squares and streets in the heart of the city. Eventually 1.8m sq ft of offices, shops, leisure, cultural and civic facilities will be built together with a new hotel, set within public space between Chamberlain Square and Centenary Square. Paradise Circus is the first scheme to come forward within Birmingham’s new Enterprise Zone, which will get £60m for infrastructure in the area. The project will be completed over three phases with the first comprising two buildings, public realm and highway work around the Paradise Circus Queensway island, with a target completion date of 2017/18. 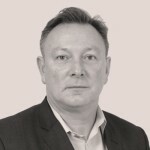 Carillion’s chief executive Richard Howson said: “Paradise Circus is a crucial project for the city and Carillion is very proud to have been selected to be part of it.